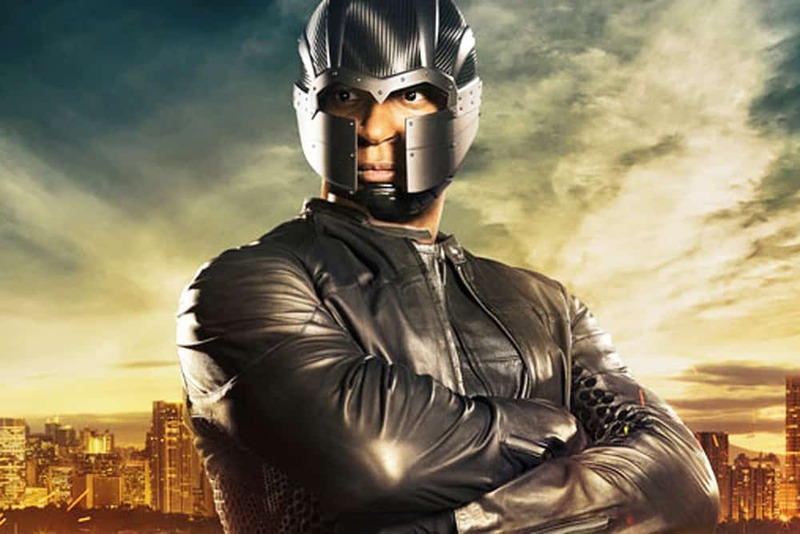 In the most recent issue of TV Guide Magazine Arrow actor David Ramsey had a short Q&A and briefly discussed his thoughts on the new helmet that has been drawing a lot of criticism from fans who have been stating that the helmet looks like a rip off of Magneto from X-Men. It’s interesting to see the actor address some claims in an interview like this, but his enthusiasm for the character and the show seems ever present. What do you think of the Helmet? Do you think it will look good on the show? Let us know in the comments!